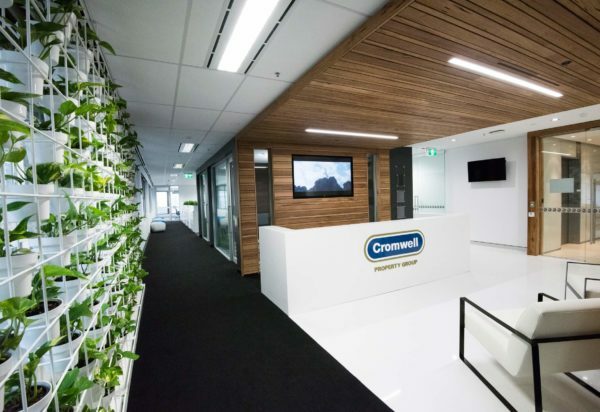 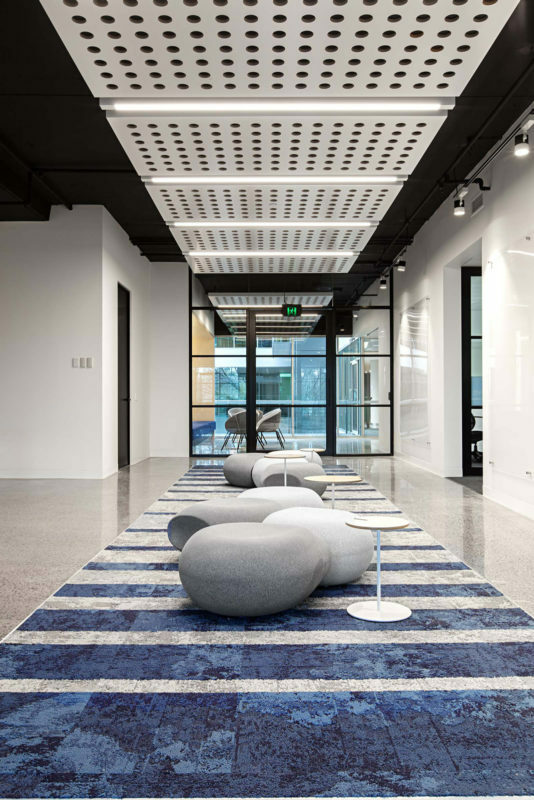 In order to create an inspirational and engaging work environment for Transpacific’s corporate headquarters and two core business streams – Cleanway and Transpacific Industrial – bright open spaces set along the bustling St Kilda Road in Melbourne were designed with a focus on transparency and collaboration. 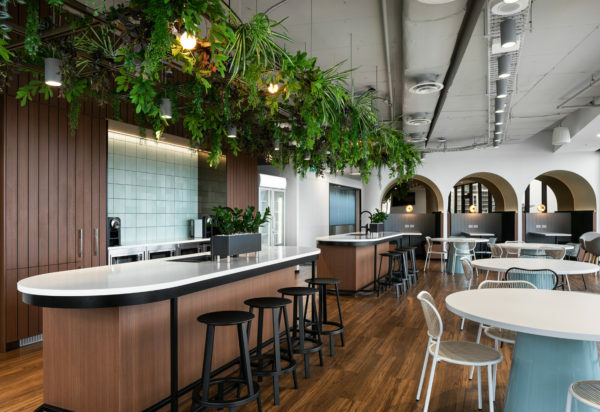 To further encourage staff to come together to share knowledge and exchange ideas, recycled timber and natural plants were incorporated to bring a sense of warmth and friendliness to the central social hub area of the headquarters. 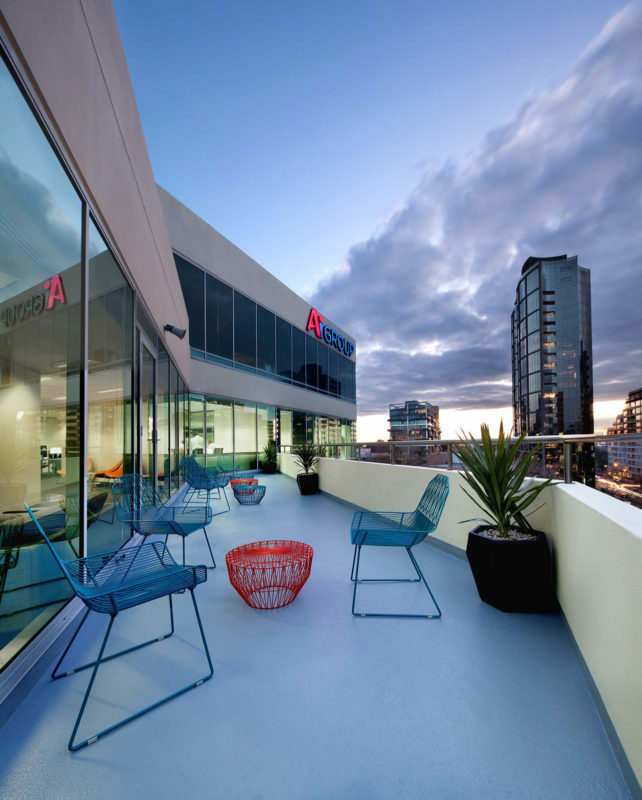 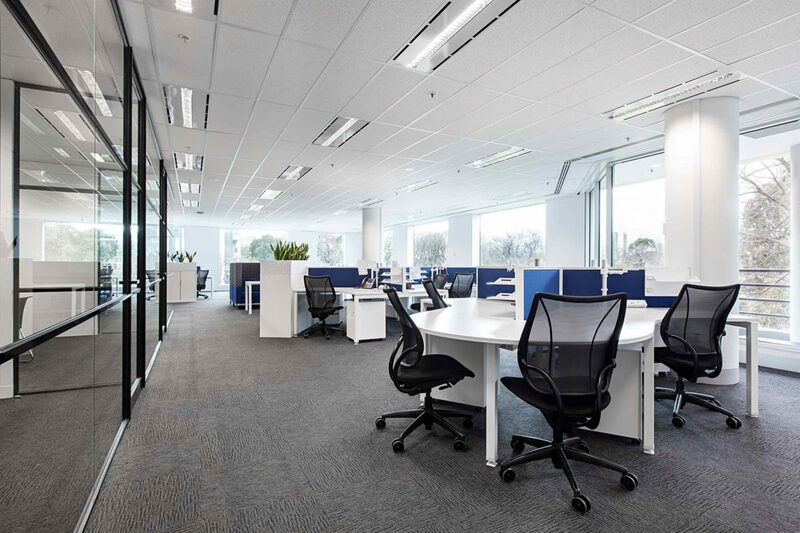 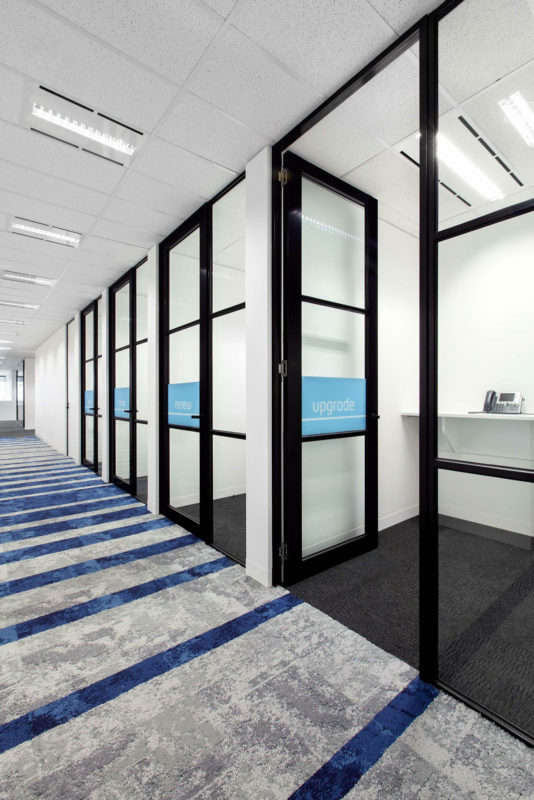 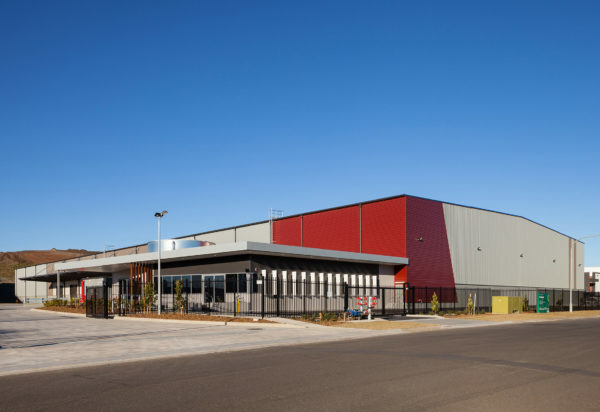 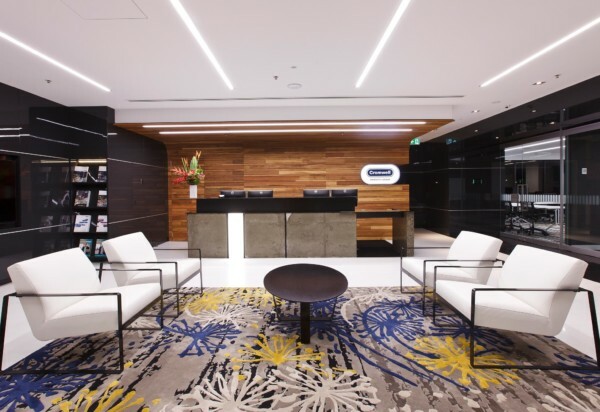 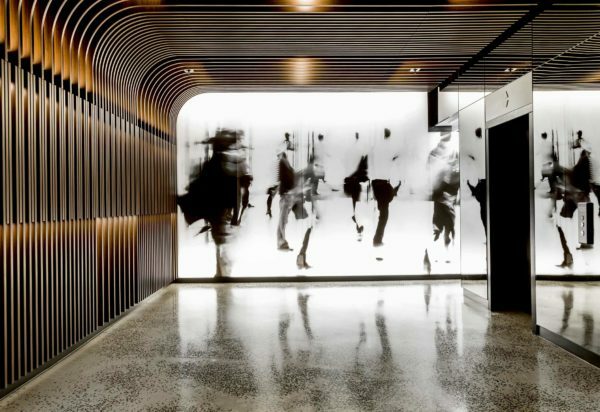 To illustrate Transpacific’s vision and message, the company’s corporate colours and branding were woven throughout the interior and incorporated into floor finishes and graphics. 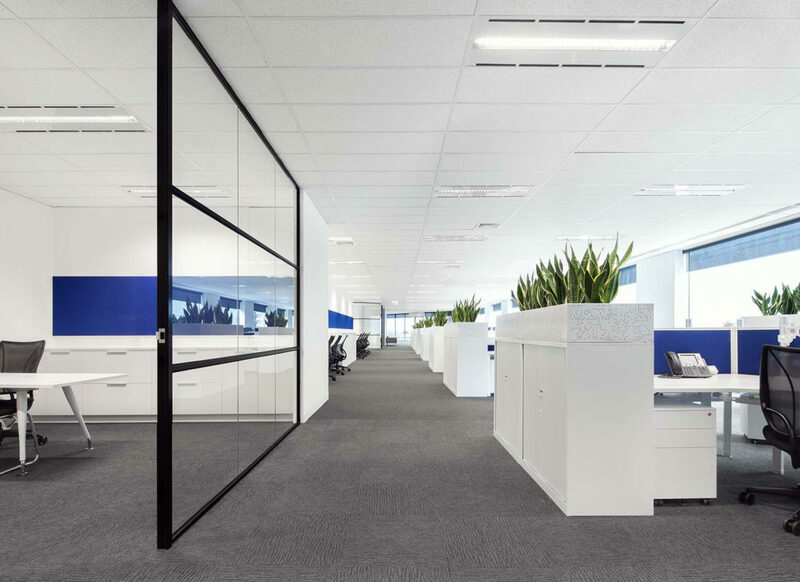 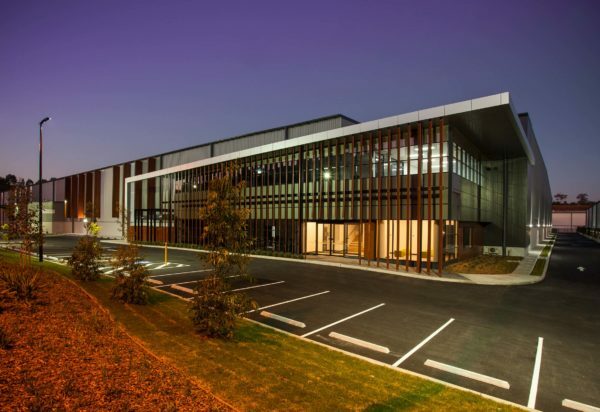 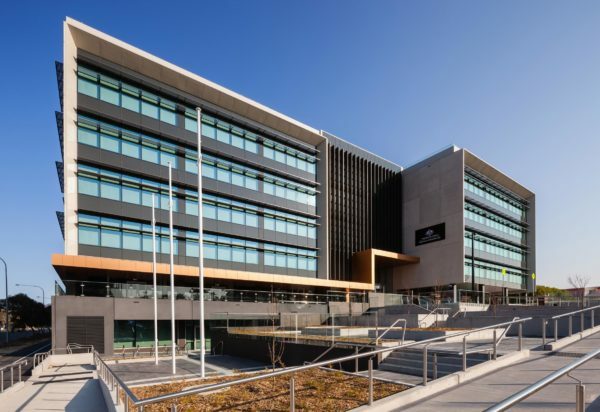 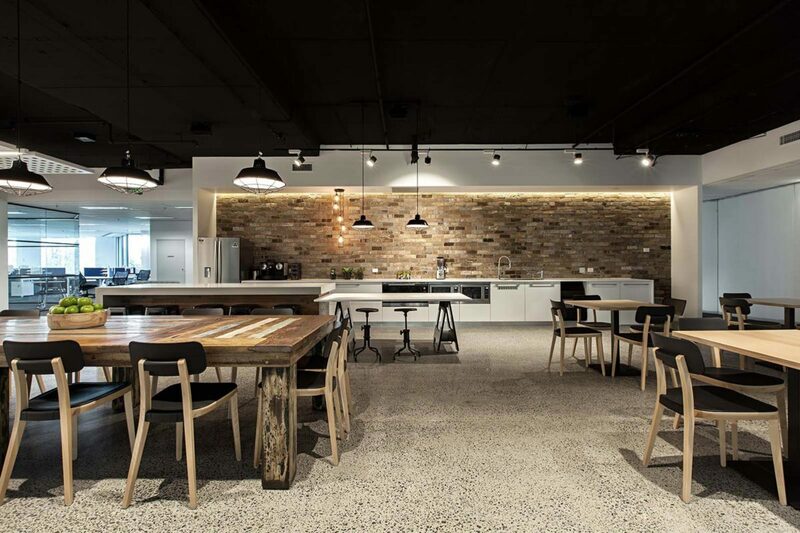 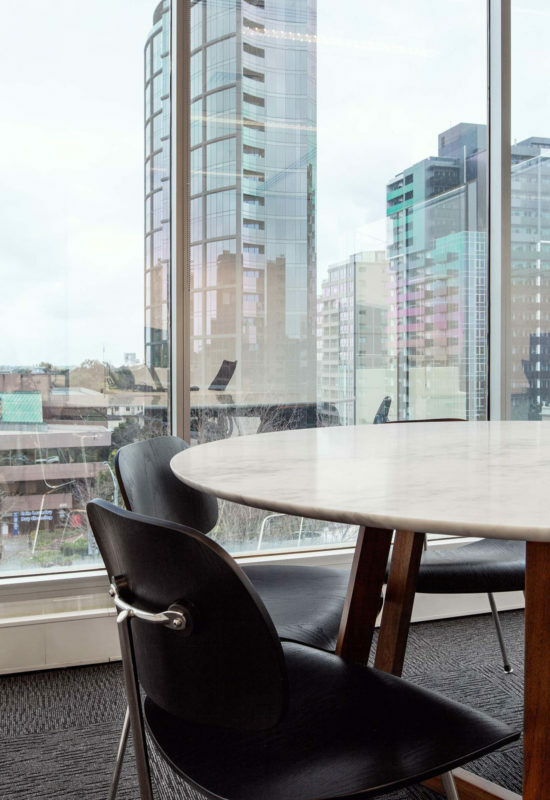 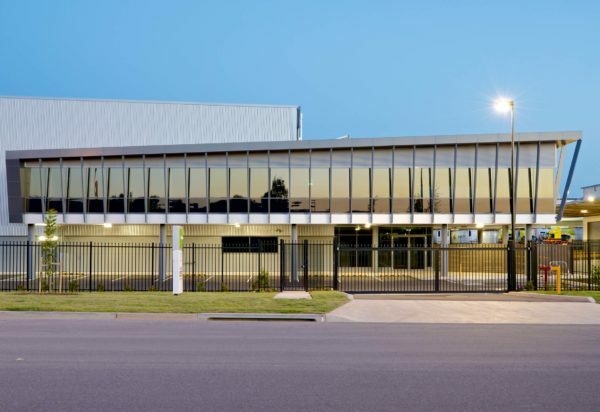 The clean, crisp colours and unique finishing touches came together to create a fresh aesthetic and strong sense of identity for these headquarters, which comprise a mix of enclosed offices and open workstation areas scattered throughout the perimeter to maximise natural light and views of the park.